Fancy a day out but want to make sure your four-legged friend can join in the fun as well? 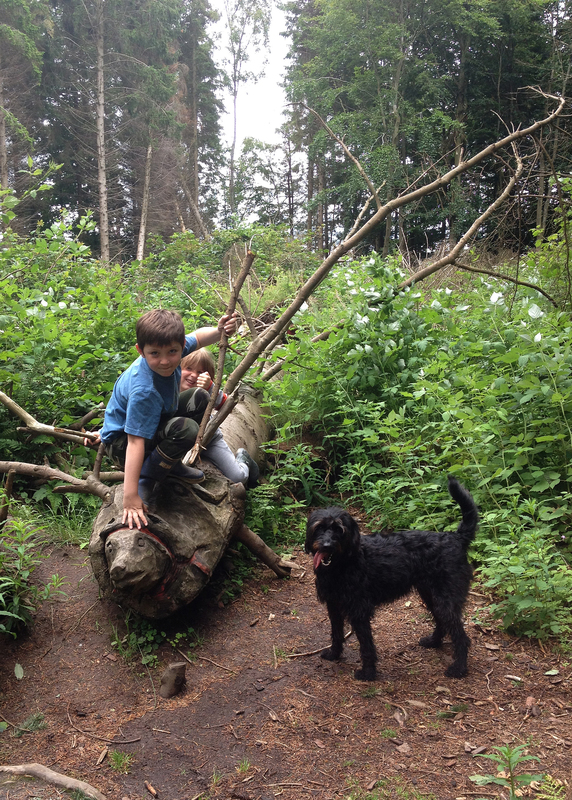 Fife has plenty of great options, so here are our #FifeFive best dog-friendly days out. Take your dog for a walk (or a run if you’re feeling energetic!) through the beautiful Falkland Estate. 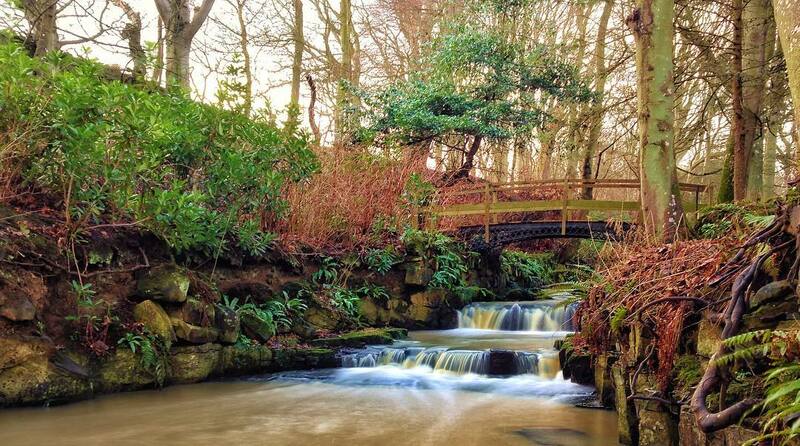 Sitting at the very heart of Fife, the Estate covers 1900 hectares and is completely free to visit. Take a walk around the Squirrel Trails and then stop off at the Pillars of Hercules for a coffee or a bite to eat – the café was recently awarded Best Organic Farm Outlet in the UK. If you’re after a dog-friendly pub, look no further than the Larachmhor Tavern in the pretty seaside village of Pittenweem by the Fife Coastal Path. The old fisherman’s pub has a vibrant and welcoming atmosphere, and they even serve ‘dog beer’ to keep your four-legged friend refreshed. 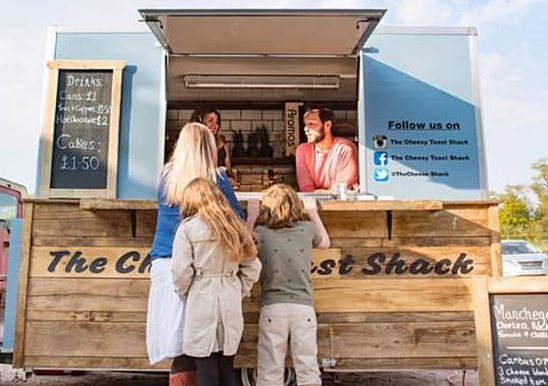 The Cheesy Toast Shack in Kingsbarns started out with one key goal – to serve the best grilled cheese in Scotland. It was named the Best Place to Eat at The Edinburgh Fringe Festival, and has made appearances at high profile events including Glastonbury Festival. Dogs are welcome, and there are plenty of cheesy treats for them to enjoy too on the menu. If you and your dog are still hungry, head over to the Crepe Shack in Tentsmuir for all the sweet and savoury combinations you could ever wish for. Both locations are popular with dog walkers. The gardens of Cambo House are open all year round (except Christmas Day) and there is a charge to enter. Follow the stream down to the sea, or explore the stunning range of flowers within the garden’s Victorian walls. It’s a beautiful place to take your dog for a walk – just make sure they’re kept on a lead in case a wandering farm animal strolls by! Whether you fancy a coffee, a light lunch, or tasty home-baked treats, Sean’s Coffee Shop in Cupar is somewhere everyone should stop by. With plenty of seating and its very own ‘dog zone’, Sean’s is a great place to spend an afternoon relaxing.